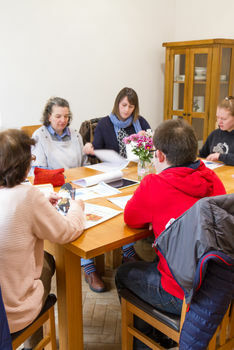 Part of our work that we do at Seren Ffestioniog involves providing community support. 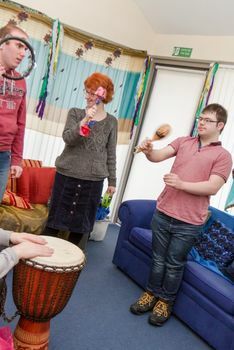 This service provides up to 24 hour support to people with learning disabilities living in the community. Support is based on individual needs, promoting all aspects of daily living. This work involves assisting people to live ordinary lives. Seren provides both day and domiciliary support. We are an accredited support services provider with Gwynedd Social Services and a registered support provider with The Care Standards Inspectorate for Wales, and operate our services in accordance with their requirements.